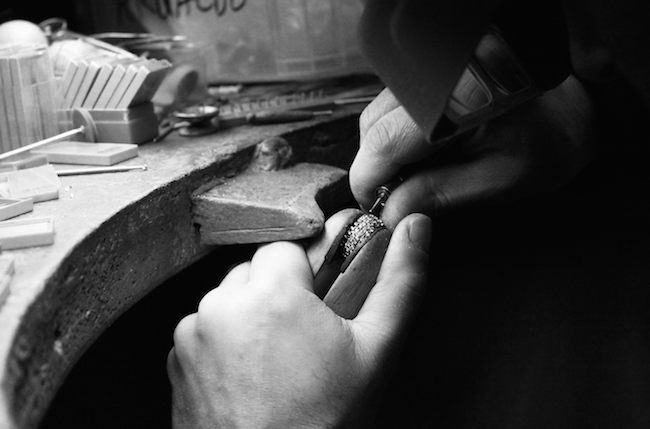 Are you interested in purchasing or even designing a ring, but the technical jewellery terms confuse you? If so, we’re here to help. 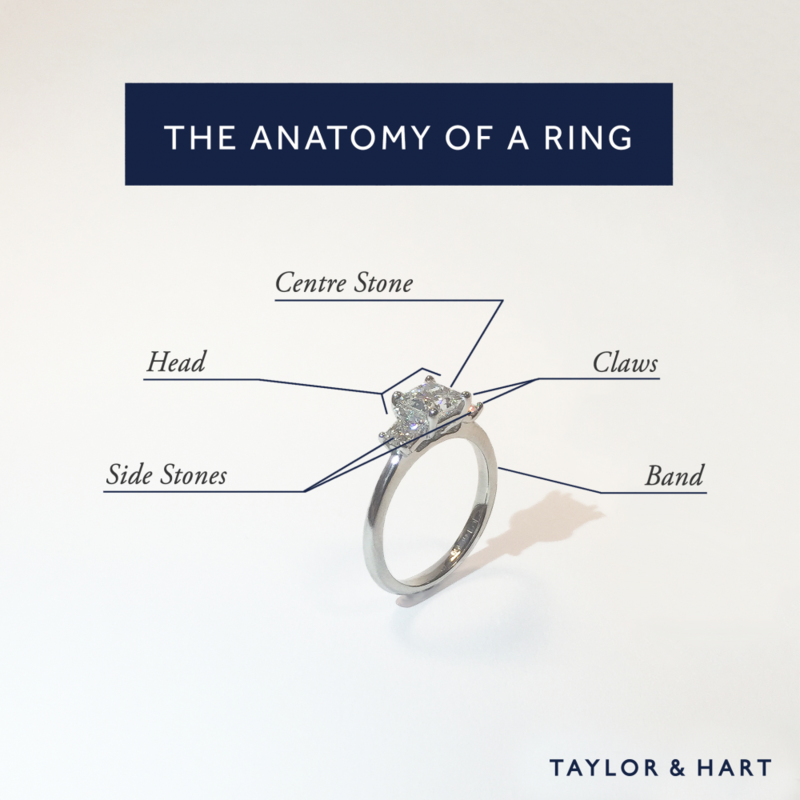 We’ve put this guide together to help you understand the basics of the anatomy of a ring, so you can express exactly what you want—or do not want for your special ring. 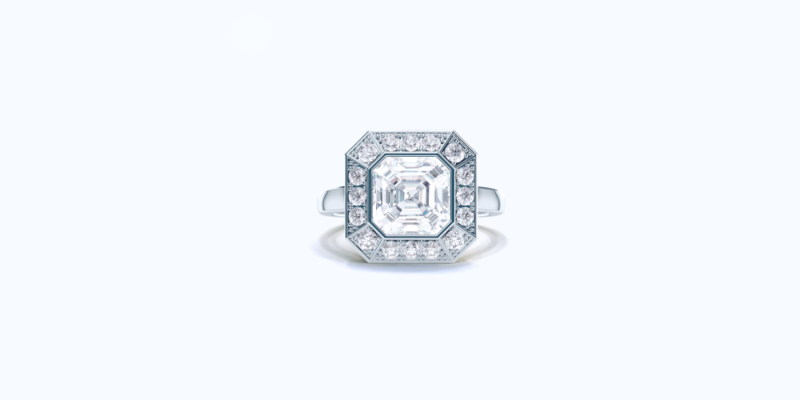 While the solitaire is a classic, sophisticated and affordable choice, I personally feel that the halo engagement ring style allows our customers to create a sentimental, one-of-a-kind engagement ring. For this reason, my favourite style is the halo.